We want to achieve something real and lasting for India’s poorest people. We have a team of 4 Trustees and a small band of volunteers who help us to achieve this. At present our principal activity is the running of 2 Children’s Homes for 135 destitute children: Bethel and Joy (built for victims of the 2004 Tsunami). Our aim is to give them a proper childhood in a happy family-style environment, enabling them to overcome poverty and to achieve a financially independent future. Click on the projects tab on the menu bar to find out more about our other work. We work in partnership with the ‘Love and Care Charitable Trust’ of South India, comprising 3 Indian Trustees, Annie, Pastor Martin and Omega, also volunteers, who work tirelessly to run the projects in India. They understand the local needs, culture and bureaucracy. Their input is vital to ensure that our projects and work are effective, properly managed and fully accountable. 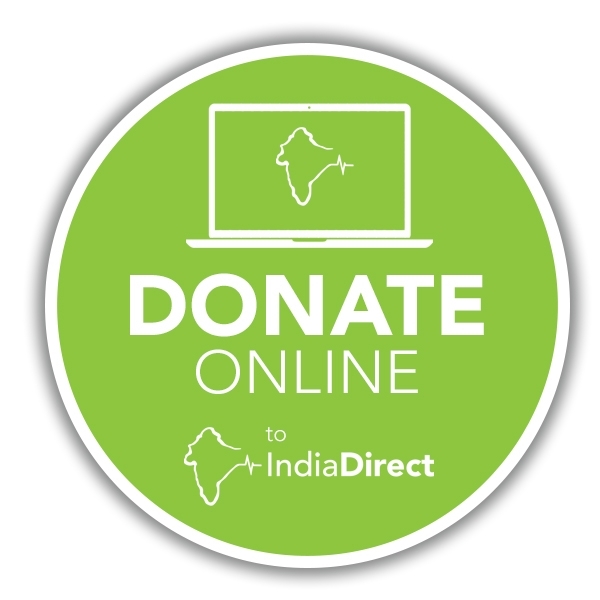 All money donated to us goes directly to the point of need in India, as directed by our Indian partners. Regular visits are made to India by UK Trustees, who fund the trips out of their own pockets. During visits, we check that our 2 homes are being run well, properly maintained and the children are educated, healthy and well-cared for. We also look at opportunities for new projects and support our Indian partners in these. We check on accountability, ensure money is being well spent and ensure good working relationships. 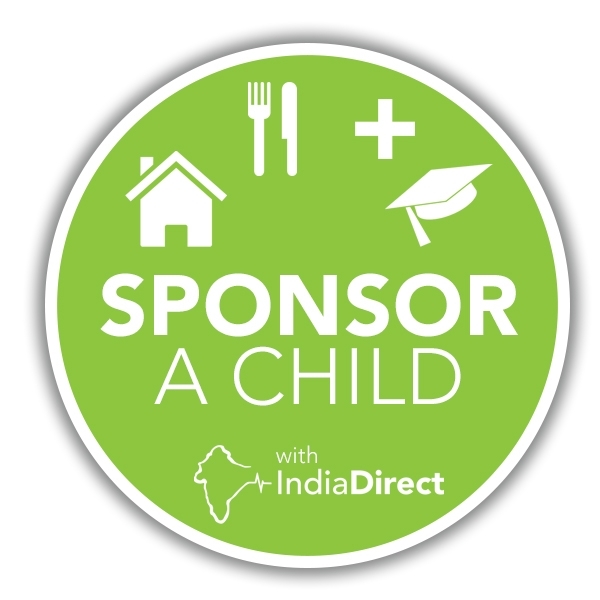 We have one priority in everything we do: 100% of the money you donate will go towards those in India who need it most. Trustees and volunteers give their time, talents and resources freely. Our Indian partners from the ‘Love and Care Charitable Trust’, understand how difficult it is to raise money in today’s financial climate, and they spend the money wisely. Items bought may sometimes appear expensive, but that’s because we buy items that last. We work to make the homes more self sufficient by investing in farmland and animals, setting up businesses which provide profits which help to run the homes and utilising volunteers in India. Annual accounts are posted on our website and submitted to the Charities Commission for scrutiny – you can see them here. 100% of all donations go directly to India. Basic administrative costs and the bank charges for our monthly payments to LCCT are recouped from a small percentage of the Gift Aid rebate claimed from the government each year. Trustees pay their own costs to visit the projects in India and we receive no funding from either UK or Indian Government sources. Our values underpin our aims and inspire our actions. We believe in showing compassion, love, and hope to all those we help. We provide practical and life-changing assistance to some of the poorest in Indian society. We bring about dignity, respect, equality and justice regardless of religion, politics or status.